Welcome to my project post for the Joyful Stars November Blog Hop. If you have landed here by way of Joyce's blog, you are on the right track! 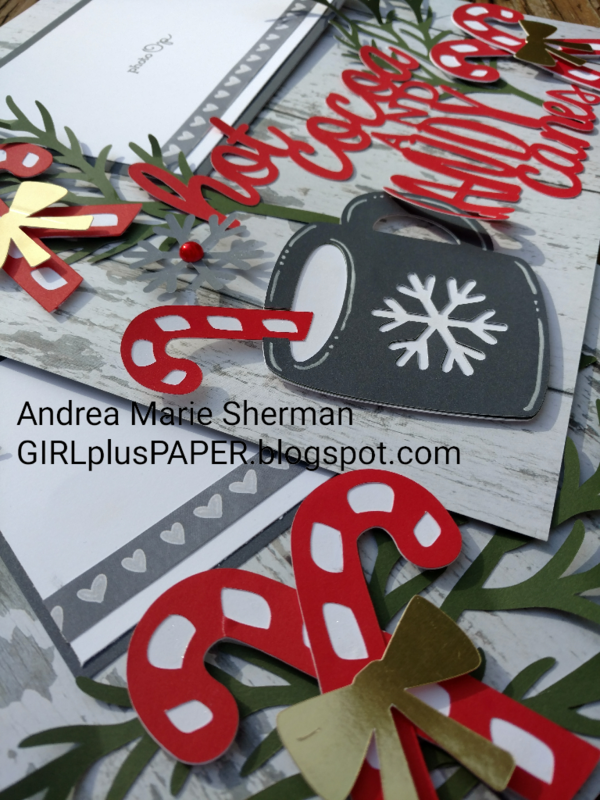 Today, I am sharing a layout that I made with my CTMH Season of Joy Cricut collection. I began my layout using CTMH Seasons Mix-in paper as my page bases. (I needed 2 packs to get the 2 sheets.) 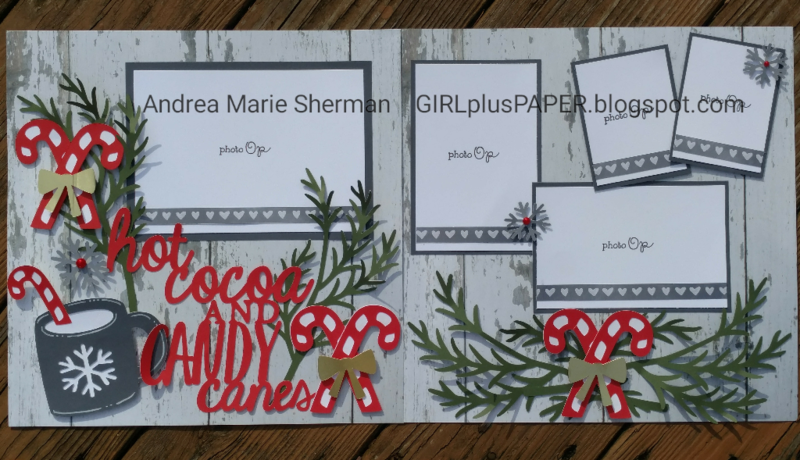 All of the images were cut from my Season of Joy Cricut collection using solid colored CTMH Cardstock, with the exception of the bows, which were cut from CTMH Gold Foil Paper. To add some embellishment, I used Red Pearls on top of my snowflakes, and put some sparkle on the candy canes and snowflakes using my Clear Shimmer Brush. Now please hop over to see what the very talented Debi has in store for you over at That Might Look Good on a Card. Oh so pretty. The woodgrain paper and the red candy canes are stunning together! That combination is very warm to me, even for a winter layout. This is just too cute! I'm going to need to link this in a file for my own personal scrapbooking! It has a warm and fuzzy feeling to it! Beautiful. That's what I thought too! And I have updated the blog post with better photos. Thank you Krista! I struggled with this layout for a bit, but I truly love the way that it finally came together. Sometimes, I just feel my creative juices don't flow when I am under pressure. Fabulous layout, Andrea! 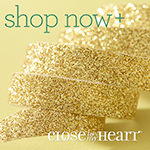 I love your use of woodgrain paper with the wonderful new Cricut cuts--very appealing!